Hot house property Tony Lionni has made quite a name for himself with a succession of celebrated releases for Ostgut Ton, WaveTec and Mule Musiq in the last 12 months. He returns to the label that first gave him the push last year with three tracks of solid tech-house depths with the dancefloor firmly in focus. 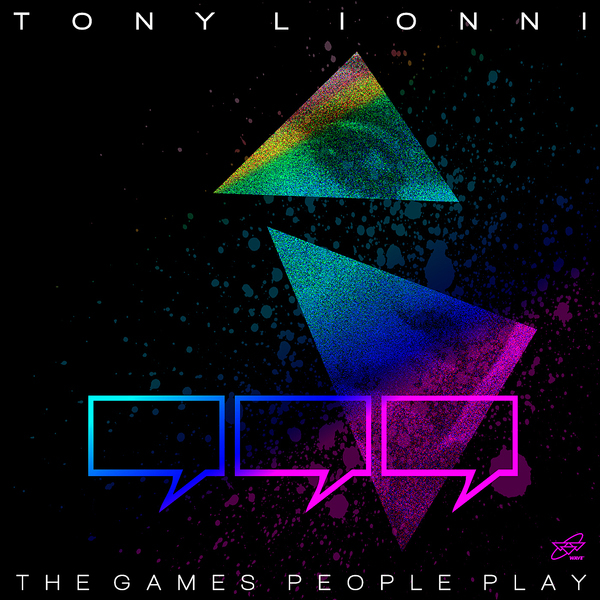 The session starts with the spacious dub chord licks and supple bass grasp of 'The Games people Play', made for those lost-in-the-groove-moments, followed by 'Aurora', showing his dancefloor pedigree with traces of Italo bass, classic techno-trance bleepage and sweetened synths. Final cut 'Protection' leaves the dancefloor in a moment of rising tension, luring the floor in with square bass notes and keeping the vibe suspended in a delicious warehouse haze. Ace club tracks for fans of Levon Vincent, Redshape or Patrice Scott.